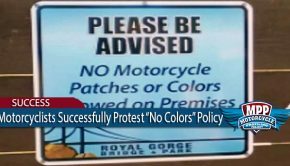 Maryland's new anti-motorcycle profiling law went into effect. 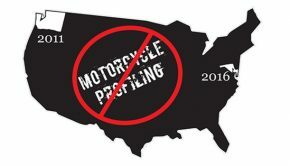 Will the new law result in a profiling reduction in Maryland as it did in Washington? 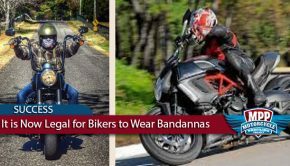 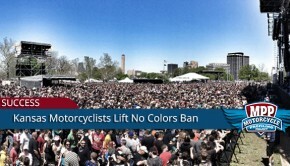 Victory For Kansas City Motorcyclists-Rockfest Lifts “No Colors” Ban.